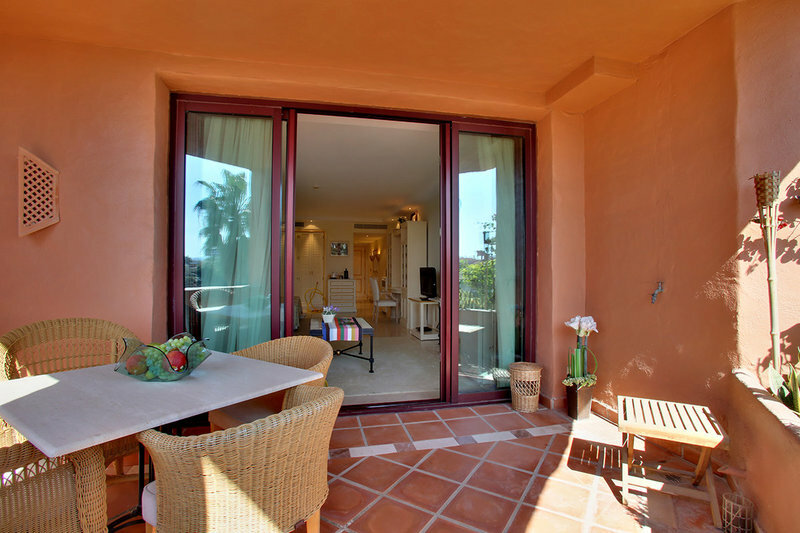 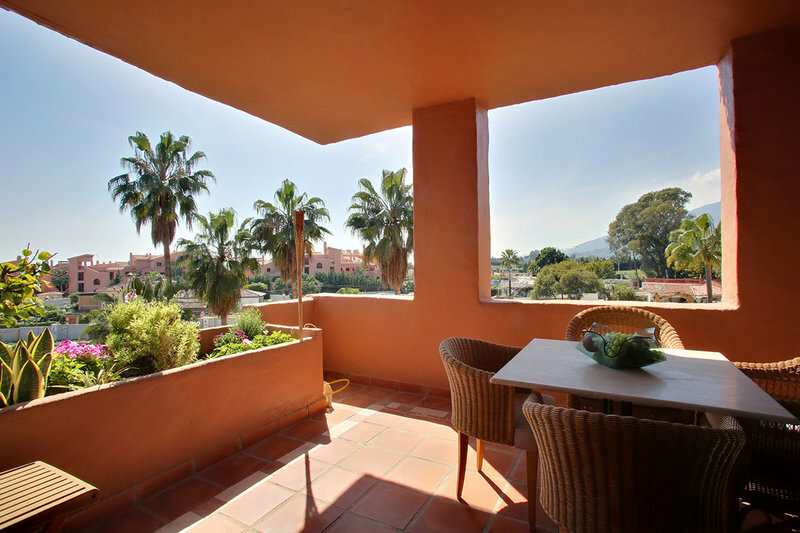 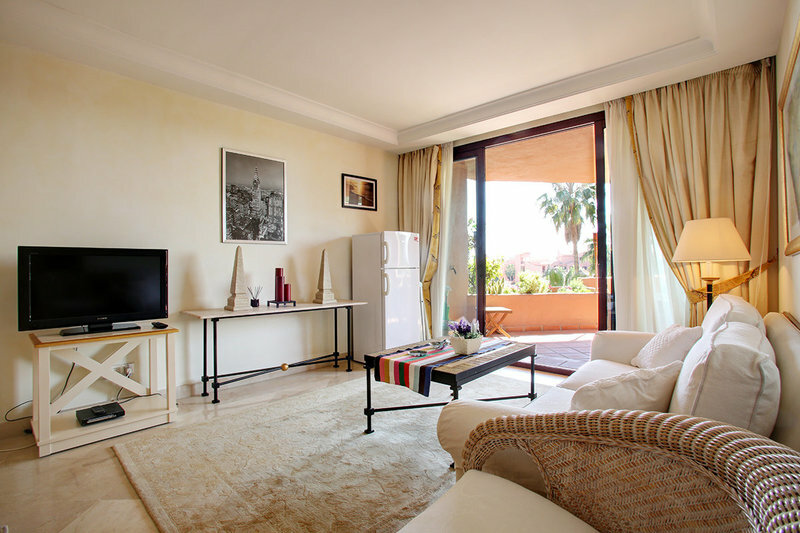 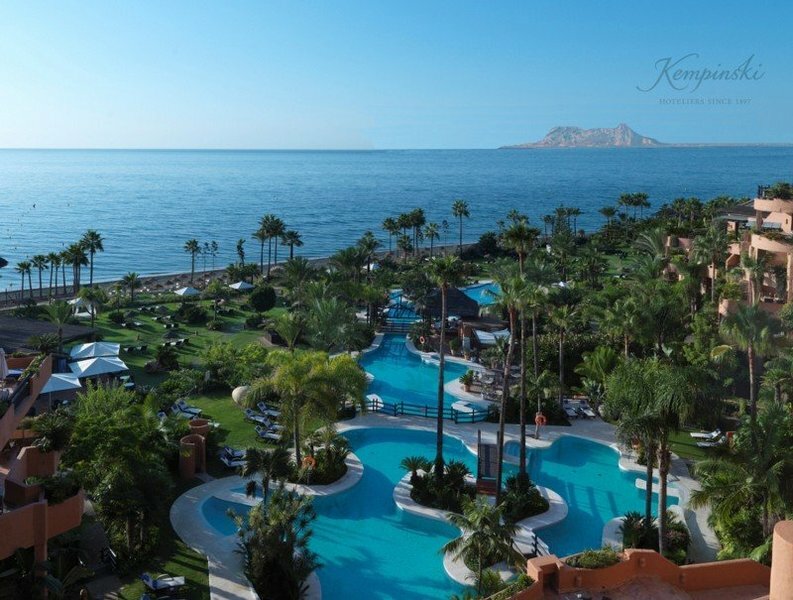 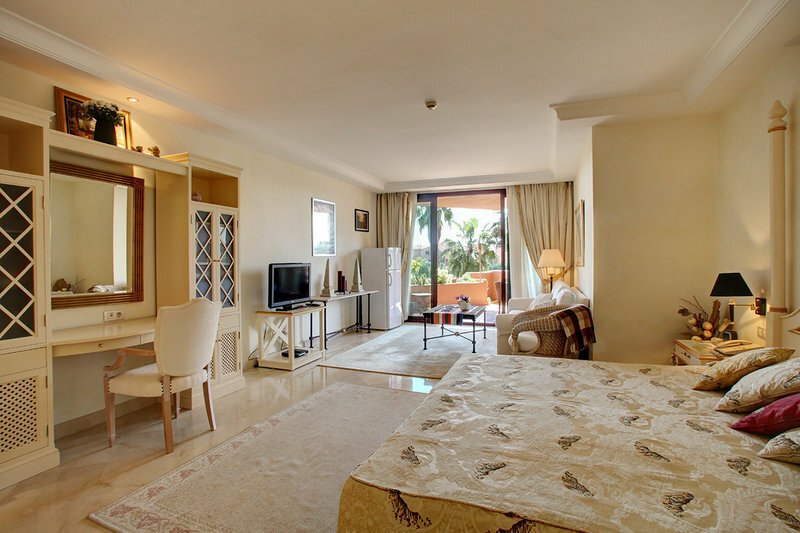 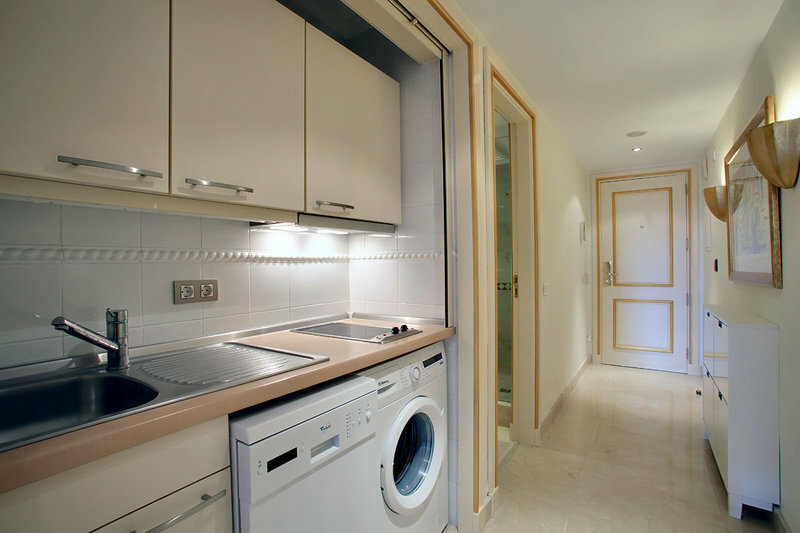 This spacious studio is located on the beach, in the most luxurious 5 star resort on the Costa Del Sol. 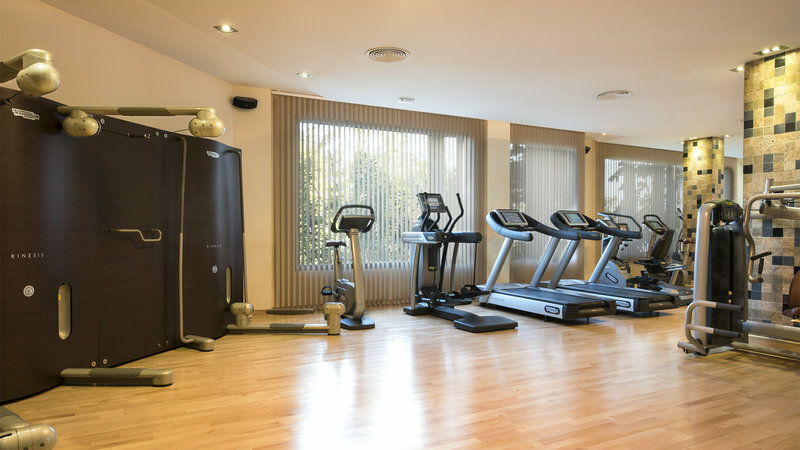 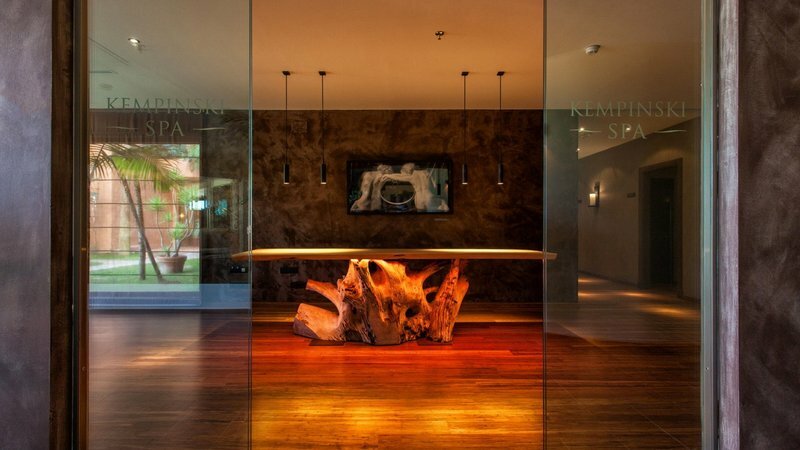 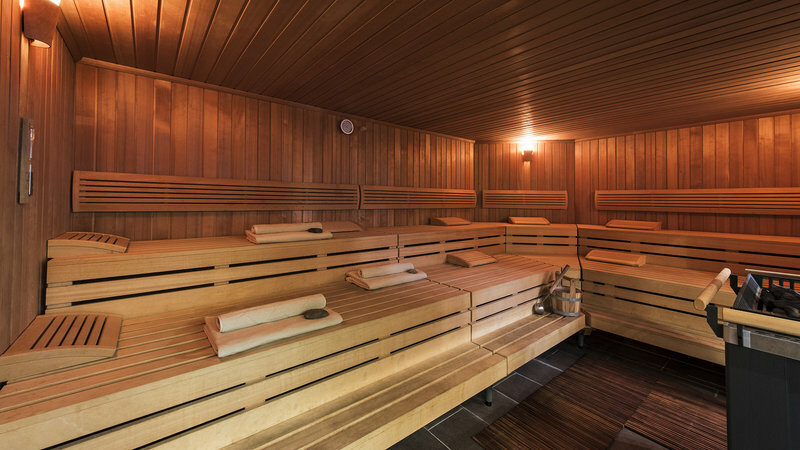 The apartment is provides full use of all hotel facilities (free of charge) including of 4 swimming pools (inc heated indoor pool), tennis courts, playgrounds, gym, sauna (spa treatments for separate fee) and tropical gardens. 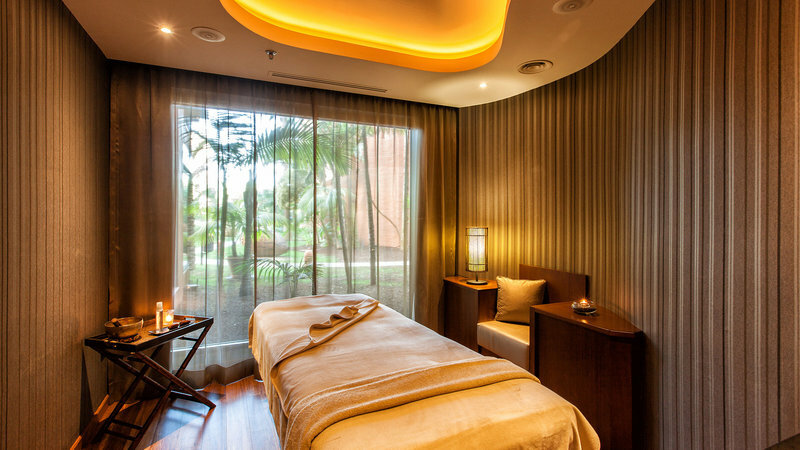 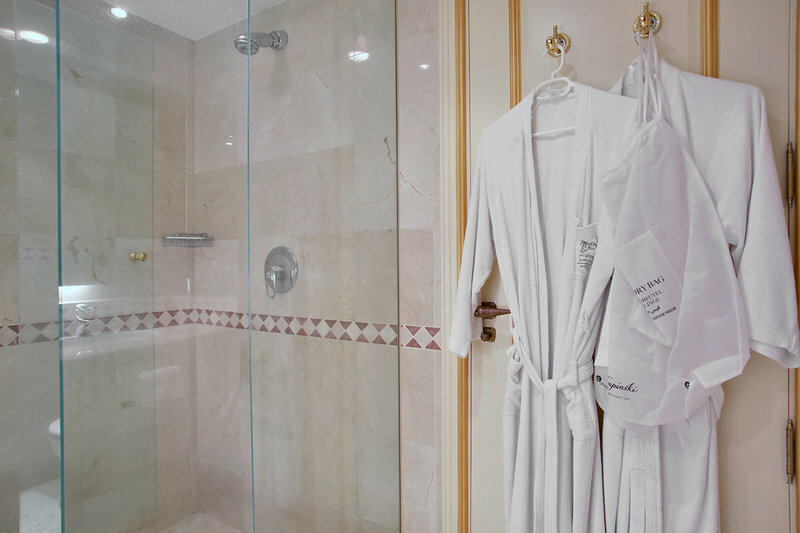 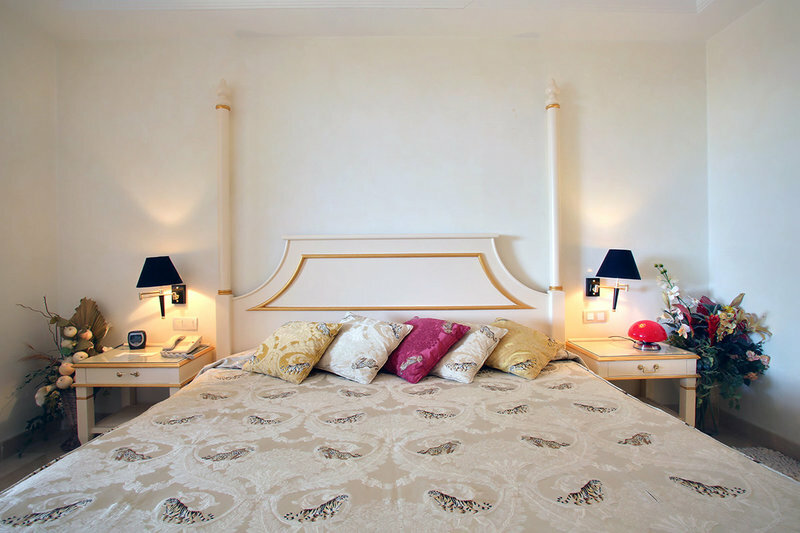 All guests have access to all hotel services, restaurants (including breakfast buffet and room service), towels and bedding, as well as a 25sqm terrace. 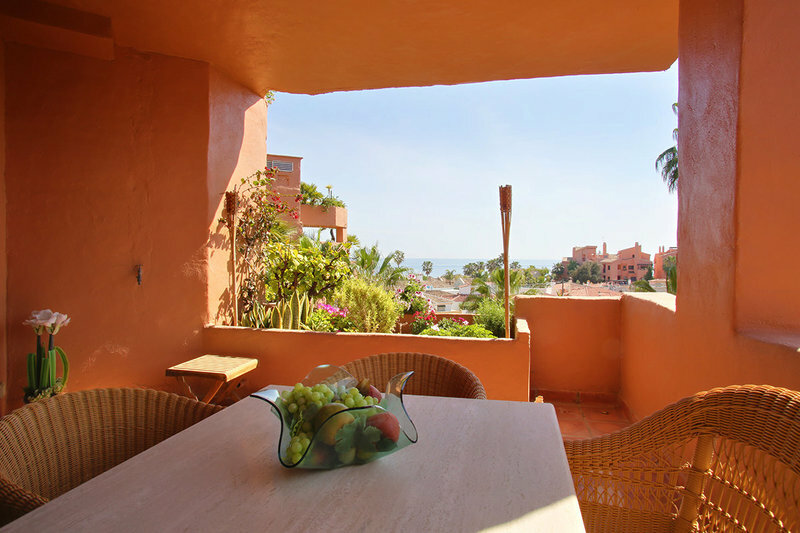 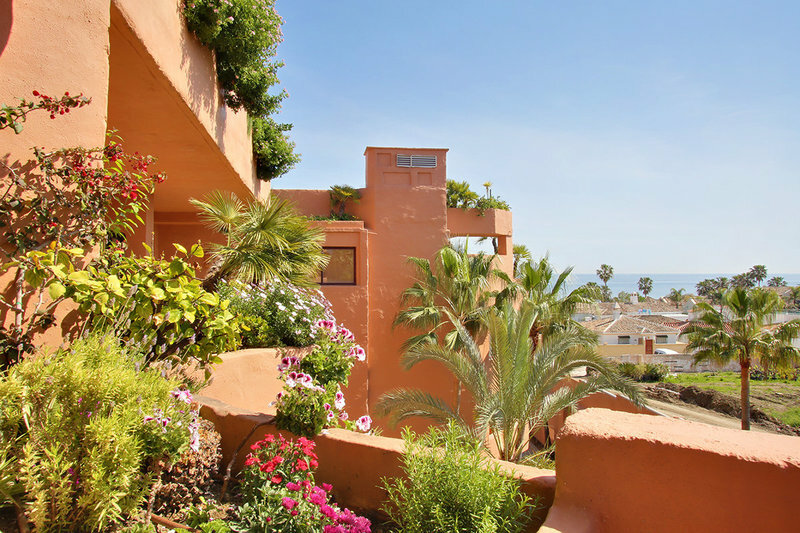 The apartment is located 2mins drive from Estepona, 15min drive from Puerto Banus and 20min drive from Marbella and provides an ideal location for a beach holiday. 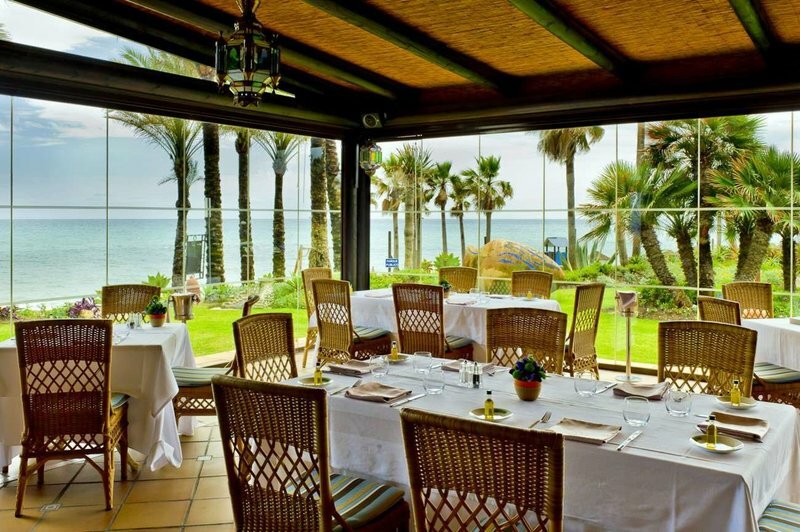 As well as enjoying the numerous restaurants and beaches in the area, there are over 30 golf courses located within 1 hours drive reach. 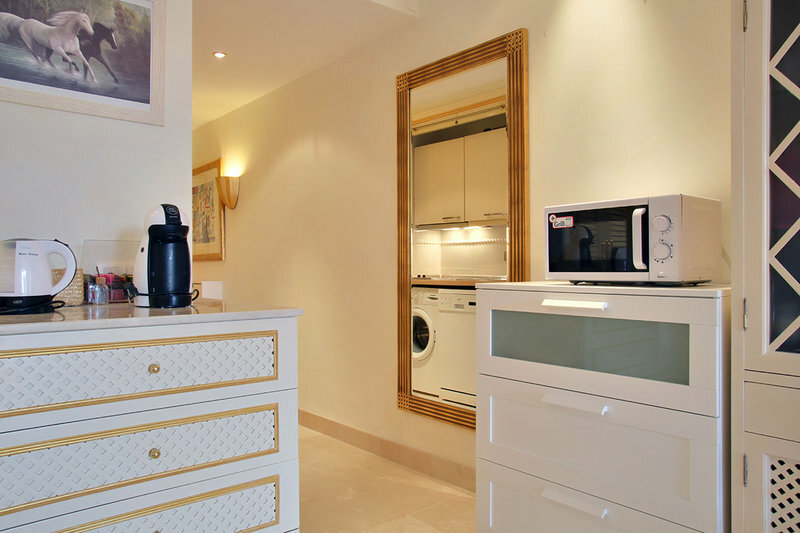 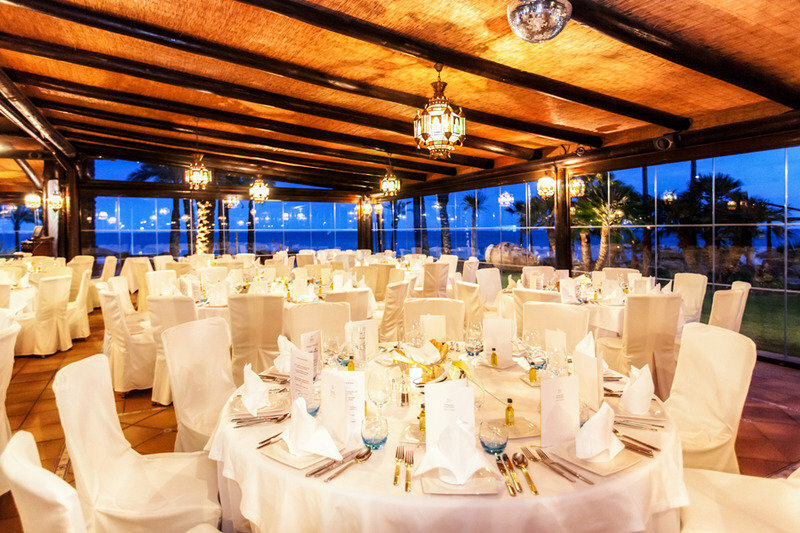 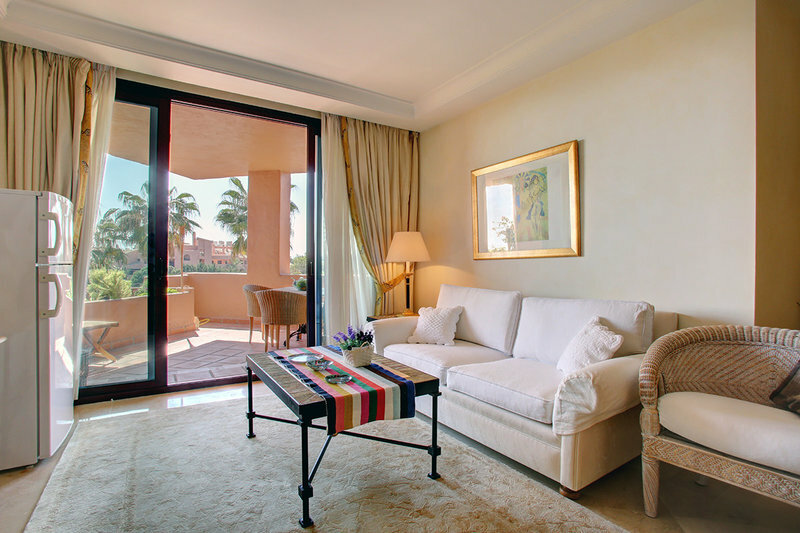 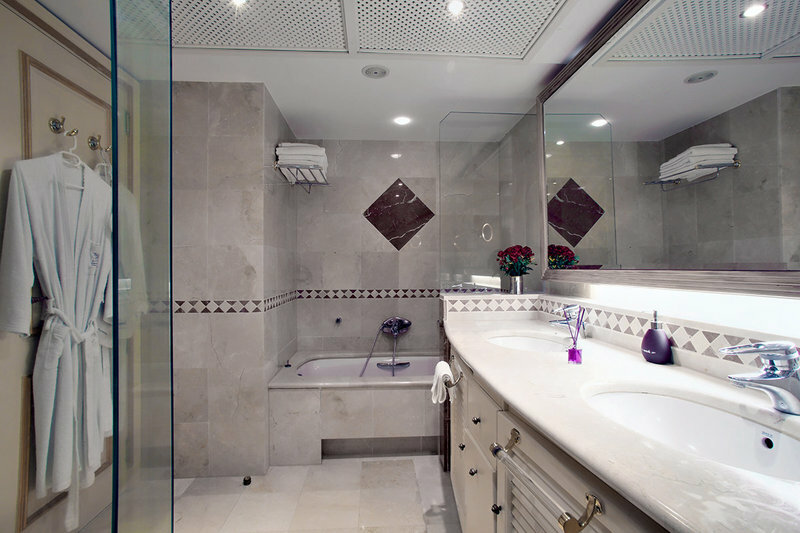 Bedlinen and clean towels/beach towels are provided and included in the rental fees.